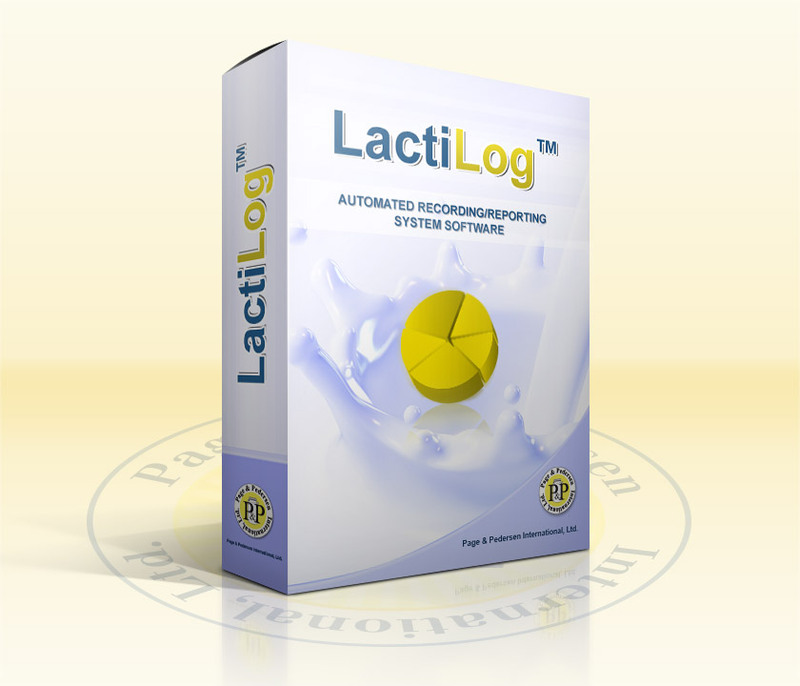 LactiLog™ Automated Recording/Reporting System Software | Page & Pedersen International ltd.
LactiLog™ Automated Recording/Reporting System. A complete plug and play solution to automating data transfer, the LactiLog is custom-designed for the unique reporting needs of the dairy industry. Simply plug in the supplied cable, download the software from the disk provided and open the program with your PC—results are automatically recorded! Streamline your data recording while preserving the integrity of test results with secure data encryption in a versatile, transparent format. Bar code compatible, this innovative system is readily integrated with standard spreadsheet programs for easy archiving, analyzing and reporting. Make data more accessible for trend analysis and eliminate costly transcription errors with this cost-effective recording and reporting system! Data is fully transferable thru comma separated (.csv) file format for further analysis, graphing, etc.